Celtic Rider, Motorcycle Rental & Tours Ireland is officially approved by Tourism Ireland and Fáilte Ireland. Riders must be over 25 years old with full motorcycle licence from country of origin. Fully comprehensive insurance included on all rentals. A damage deductible of €1500 for all Honda, Yamaha & BMW bikes. A damage deductible of €2000 for Harley Davidson & Indian bikes. For bikes leaving the island of Ireland, the damage deductible increases by €1000 on both above rates (€2500 for all Honda, Yamaha & BMW bikes and €3000 for Harley Davidson & Indian bikes). European approved ECE helmets are complimentary. Rental and tour quotes are all fully inclusive of taxes and charges. We do not charge extra for credit/debit card payments. Our minimum rental on all bikes is for three days, and this increases to six days on all Harley Davidson & Indian bikes. Mileage is covered under your rental averaging 320 kilometers per day. This is a mean mileage to your overall tour. E.g. If you are renting a bike for seven days, a total of 2,240 kilometers is allowed. Each mile over your allowed mileage rate is chargeable upon your return at a rate of €1.00 per mile. Inner liner bags are supplied complimentary with all bike rentals and tours. This enables you to simply pack these bags, fit them into your panniers and/or top-box and carry them into your accommodation each evening. No need to carry the panniers or bring your own liner bags. All of our motorbikes come with side cases and a top-box. We also offer tank-bags and waterproof roll-up bags at no extra cost. We supply bungees and rear racks (if needed), to support these extra bags. All bikes go out on tour with a full tank of petrol, please return full. All of our bikes come with a high quality cable lock which are light, compact and strong. We request that these locks are used when your bike is parked up. Rest assured, you are covered with 24 hour breakdown recovery. Punctures are not considered a breakdown, but are covered under our recovery programme if you cannot repair a puncture with our puncture repair kit (supplied with every bike), contact our office for further instruction. 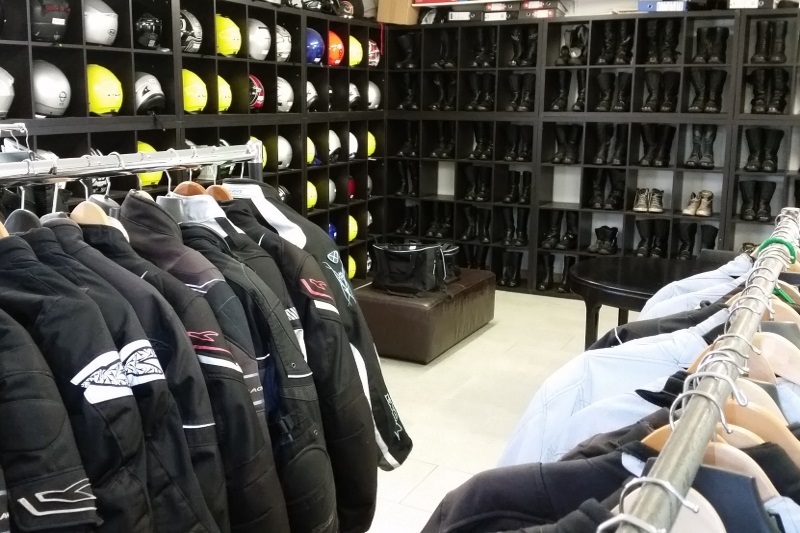 Celtic Rider offer a luggage storage to all customers in our safe, secure, locked ‘Luggage Storage Room’. Note: Rates shown are daily, in Euros. eg. Monday to Sunday hire is classed as a seven day hire. A BMW R1200GS for seven calendar days is €1225. Your damage deductible is taken when you are completing your paperwork in Celtic Rider, prior to you setting off on tour. The amount to be taken is €1500 for all Honda, Yamaha & BMW bikes, and/or €2000 for Harley Davidson & Indian bikes. If bikes are being brought out of the island of Ireland (Republic of Ireland and Northern Ireland are within the island of Ireland), this damage deductible increases by €1000. This is fully refunded upon return of your bike undamaged, and the most that you will be charged if the bike is damaged. Celtic Rider DO NOT profit from damage on bikes, only parts are charged for. In July 2018 we secured the agency for one of the Worlds premier motorcycle riding gear brands, KLIM. We invested in KLIM riding gear for hire, meaning all riders hiring our riding gear are guaranteed to remain dry whilst wearing the best in protective riding gear during their tour. Available in sizes from X Small to XXXX Large in both men’s and ladies. Renting KLIM gear means you do not have to take a waterproof jacket and pants which eases up space on the bike. The daily cost of KLIM riding gear hire is €20. We replenish our stock yearly, ensuring our clients get the most comfort and protection possible. Hiring our riding gear takes away the hassle of carrying your own through airports etc, and of course minimizes the hefty costs involved with airlines and weight restrictions. Hire a Garmin Zúmo 590 LM GPS Sat Nav unit for €10 per day. These Garmin Zúmo 590LM units have a big, bright 5″ screen that is easy to read, even in sunlight. With dual-orientation you can position the navigator horizontally for a wider view, or vertically, to see more of the route ahead. 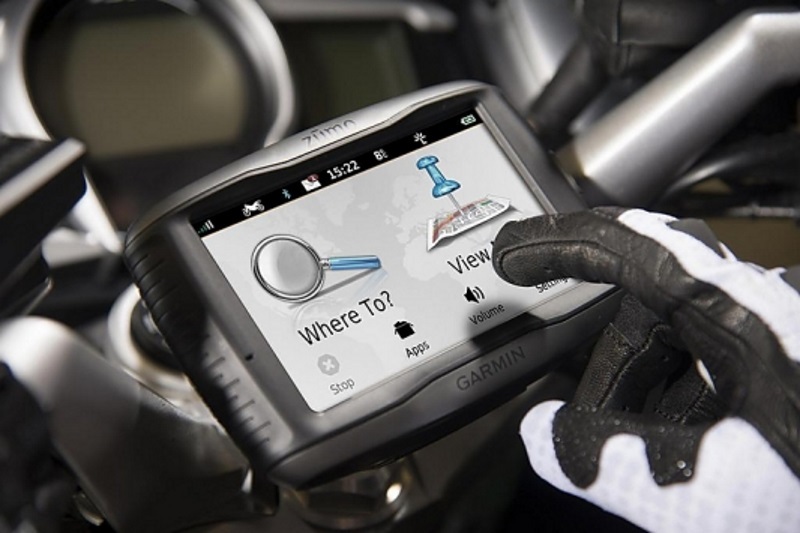 And, thanks to its high sensitivity, glove friendly, intuitive interface, entering information is as easy as shifting gears!